Illinois’ wealthy governor and his even wealthier challenger are both contributing millions to help elect other candidates in their respective parties. But their financial largesse carries a political impact that goes beyond mere money. So, wealthy top-ticket candidates and donors give millions to the parties, which they turn around and distribute to the most competitive races. But Gaines says the way the map is drawn means there are very few competitive races — races where Republicans are as likely as Democrats to win. So what you get is a handful of hyper-expensive campaigns. 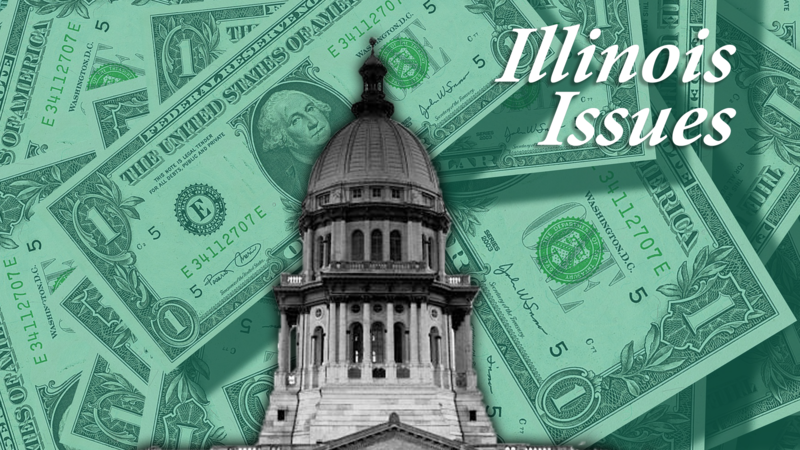 This is part of the Illinois Issues election-year series, Money Machines, looking at campaign spending in the 2018 election. The first article can be found here.